Premium glossy magnet colors include Black, Medium Yellow, Bright Yellow, Pastel Orange, Orange, Red, Brick Red, Burgundy, Deep Pink, Soft Pink, Lavendar, Purple, Navy Blue, King Blue, Blue, Sky Blue, Ice Blue, Teal, Mint Green, Lime Green, Green, Dark Green, Cream, Beige, Light Brown, Nut Brown, Dark Brown, Light Gray, Medium Gray, Dark Gray, Gold, Silver, Copper. Gold, Silver and Copper have light metal flake appearance. 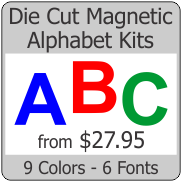 Our colored magnet is available in all these colors for many sizes. 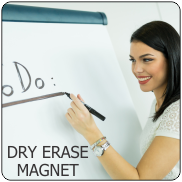 If you are looking for 2 sided color magnet click here.